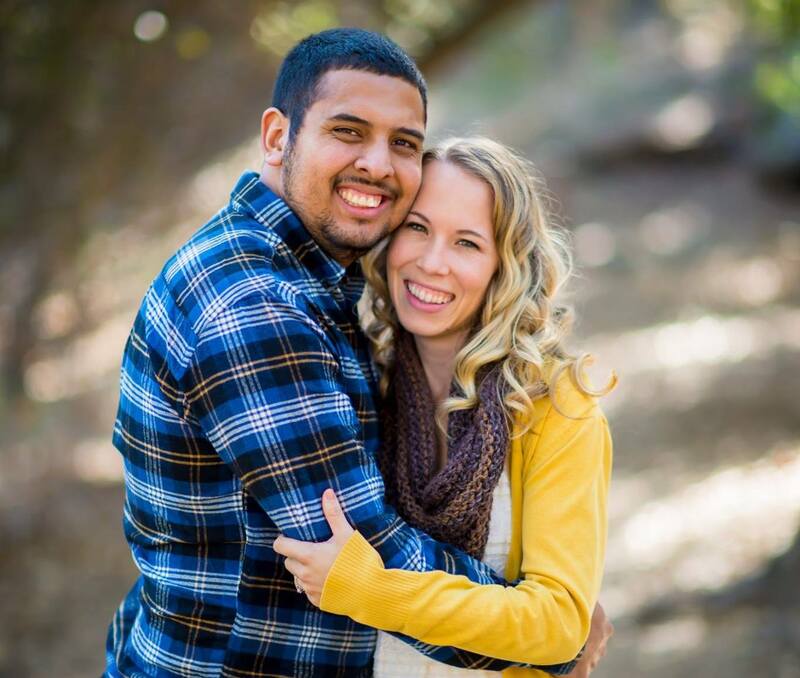 Born in Escondido, CA but raised in Murrieta, CA Shayne Torres was brought up in a loving Christian household. His mother and step father took Shayne to church growing up and provided an environment that was focused on knowing and serving Jesus Christ. Being in the church as a kid Shayne became familiar with the stories in the Bible. Despite having a knowledge of God, Shayne did not consider Christ his Lord until the summer of his 7th grade year. During the last night of a summer camp, Shayne was confronted with the truth of his sin and had his heart transformed by the truth of the Gospel. Since then Shayne has devoted himself to serve the God he loves. In 2016 Shayne got married to his amazing wife Christina and since then, they have been serving in student ministries together. Shayne loves music, Star Wars, going to Disneyland with his wife, and growing in knowledge of His Lord and Savior. Shayne has a passion for youth ministry as he has had the privilege of serving in Jr. High and High School the past 6 years in different ways. Shayne now has the joy of serving as our Junior High pastor. Together Shayne, Christina, and the rest of the staff are devoted to loving on the students and pointing them Jesus Christ.